BLP (Building LifePlans Ltd) provides housing warranty insurance and commercial property latent defects insurance products. We also offer life cycle and durability design assessments for offsite construction. We have been providing construction insurance as BLP since 1999. The vast majority of our policies are underwritten by Allianz Global Corporate & Specialty SE (AGCS), UK Branch, an AA rated global insurer. Other recognised global insurance companies may be used when the risk demands it. Policies are underpinned by an independent technical appraisal aimed at minimising defects right from the design stage. BLP is owned by Thomas Miller, a world class insurance services business at the forefront of the insurance industry for over 125 years. BLP is authorised and regulated by the Financial Conduct Authority and is an Associate Member of the Council of Mortgage Lenders. 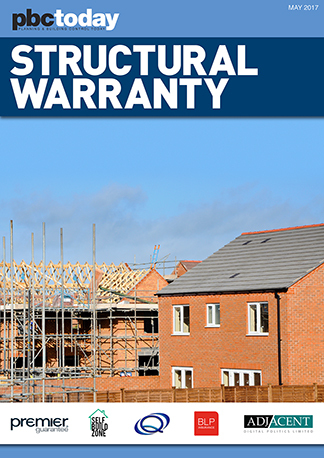 Residential housing warranty insurance and commercial latent defects insurance policies are long term products. You need to be sure that the Insurers are going to be around when you need them most. The vast majority of BLP’s insurance products are covered by AGCS, with other recognised global insurance companies used when the risk demands it. AGCS is dedicated to serving the specific needs of corporate and specialty insurance clients within the UK and internationally. Standard & Poor’s (S&P), the worldwide insurance rating agency, has confirmed the Financial Strength Ratings (FSRs) of AGCS as AA. 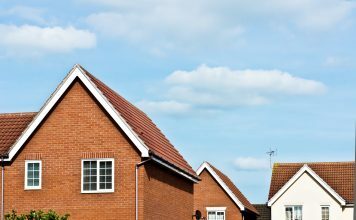 In a construction market suffering the effects of a serious lack of funding, this is excellent news for developers looking to bring both residential and commercial schemes to market. Residential: Creating a better future in the built environment is about innovating for sustainable communities. We support vision and creativity in the housing industry. 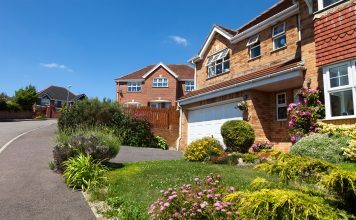 Our housing warranty insurance product is a compelling alternative to the ‘traditional’ 10 year new home warranty solutions. 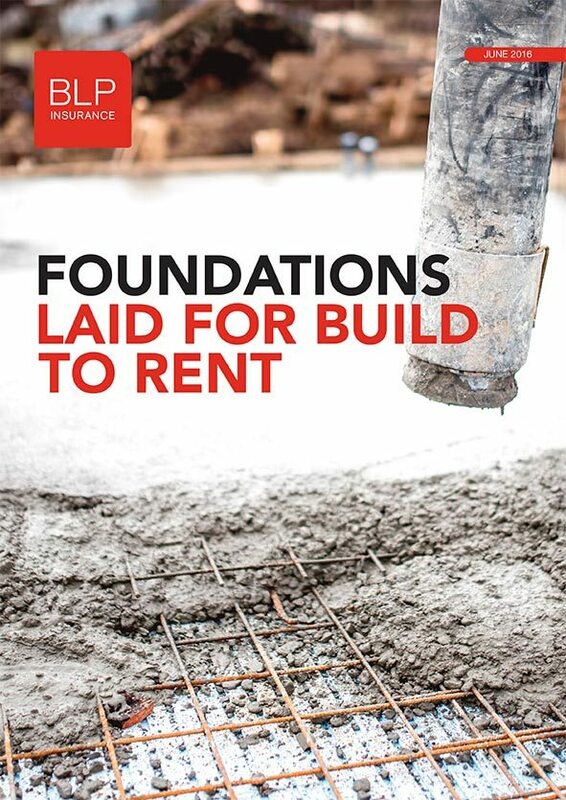 Our cover has a one off cost so the builder/developer does not need to provide an annual membership fee, additional security and financial bonds. We do not require compliance with a technical manual (building houses is not our business). Our expertise is the provision of insurance together with the support for your developments that goes with it. Commercial: Building defects affect asset value. Our commercial latent defects insurance manages that risk. BLP offers a simpler and better option than collateral warranties – themselves often complicated and always requiring sizeable upfront payments. Our product is the most comprehensive in the market with M&E cover, Component Failure, Loss of Rent and financial limits to match the exposure. All aimed to protect the investment with a single policy from one of the world’s largest insurance groups. 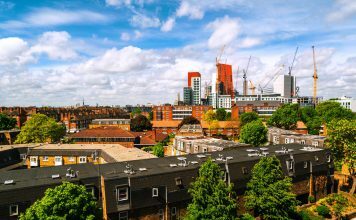 BLP is also a leading resource for ‘whole life cost’ methodology in UK residential construction, and offers durability and maintenance assessments to facilitate the adoption of innovative and offsite manufactured systems. 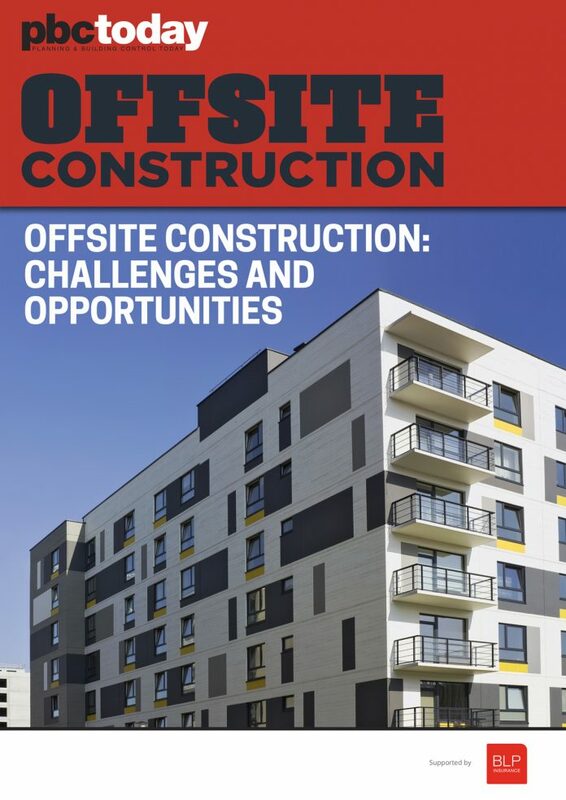 The latest ebook from BLP Insurance examines the continuing development of offsite construction and modular construction.